“Buster is a man of many talents. He specializes in directing and editing, but also has a knack for sound design and music composing. 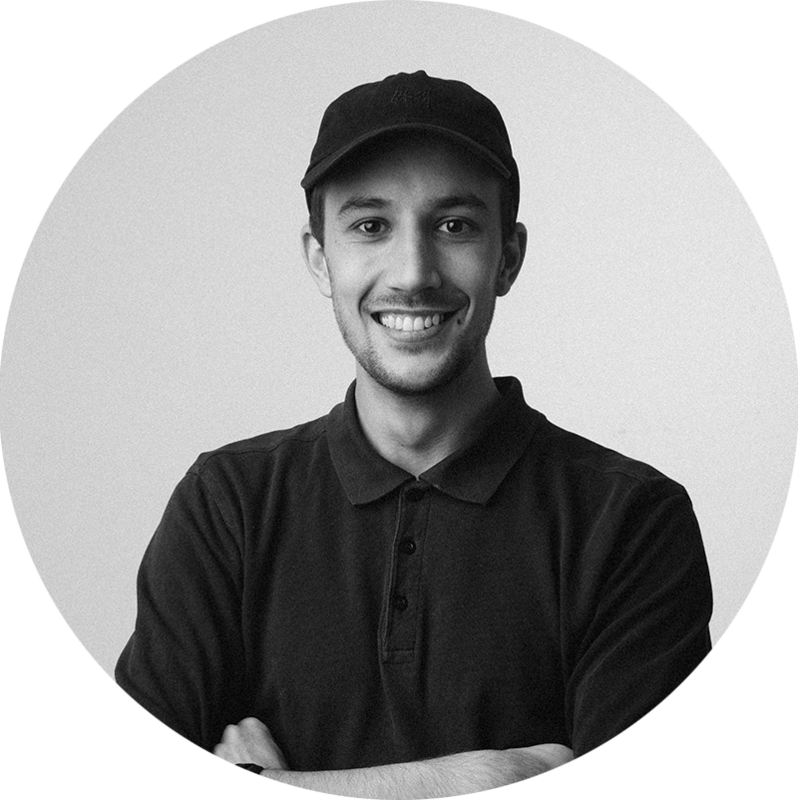 After working at a couple different ad agencies, he settled in with the Playground fam in 2017. Buster is a major film buff and appreciates everything from Asian cinema to classic Hollywood blockbusters (no pun intended). He´s always up to date on the newest film trends and movements and love the epic and cinematic. His own aesthetic is dark and somewhat experimental. He´s not afraid of challenging his audience and makes it a virtue not to underestimate them intellectually. He wants to entertain and appeal to his audience and not just make things for himself.